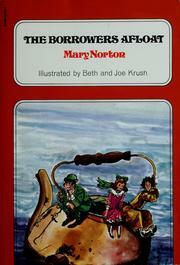 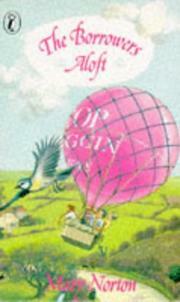 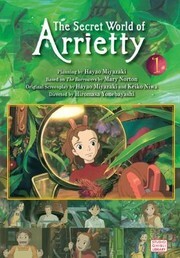 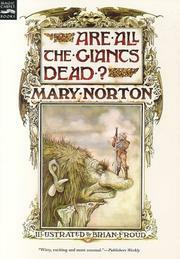 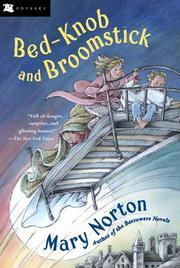 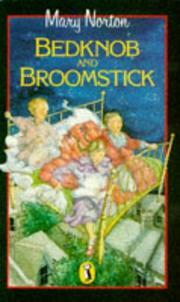 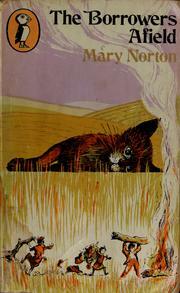 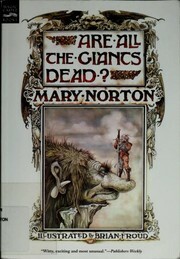 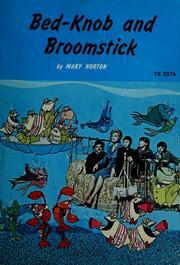 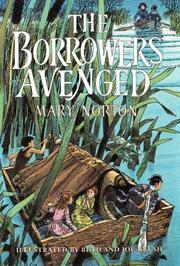 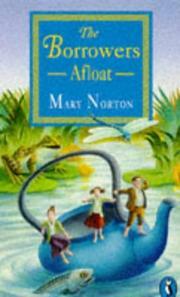 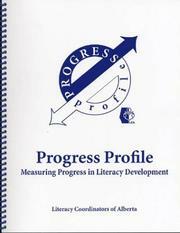 Mary Norton, née Pearson, was a British children's author. 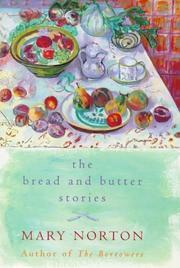 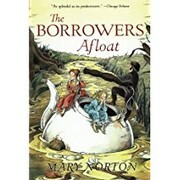 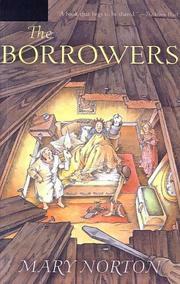 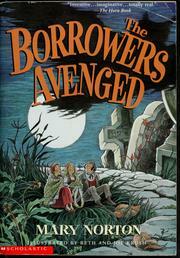 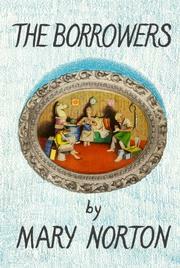 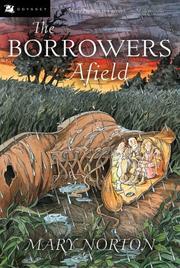 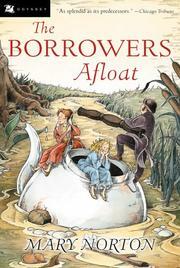 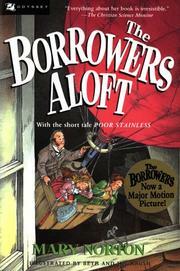 Her books include The Borrowers series. 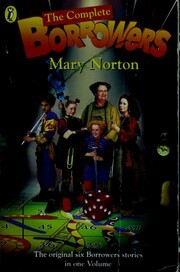 Die Borger auf dem Fluß. 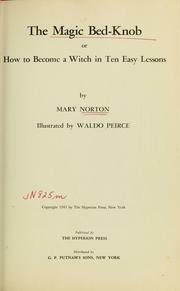 ( Ab 10 J.). 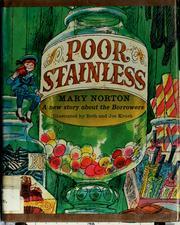 Are you sure you want to remove Mary Norton from your list? 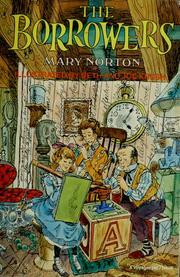 May 28, 2010 Edited by Lance Arthur Edited without comment.